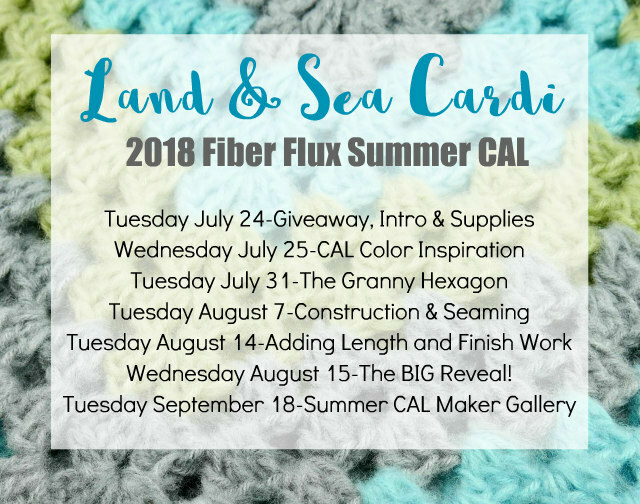 Fiber Flux: 2018 Fiber Flux Summer CAL! Land & Sea Cardi, Week 1: YARN Giveaway, Intro, and Supplies! 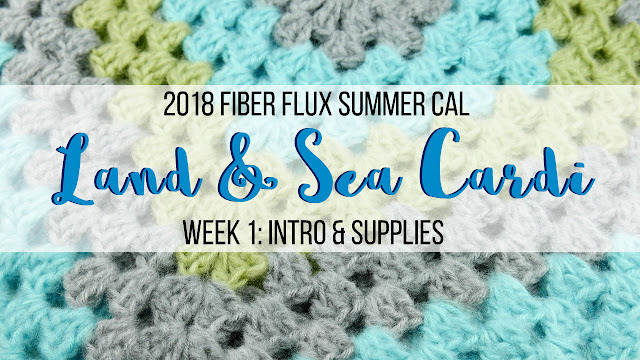 2018 Fiber Flux Summer CAL! Land & Sea Cardi, Week 1: YARN Giveaway, Intro, and Supplies! Welcome to the 2018 Fiber Flux Summer Crochet Along...yippee! Today marks week one of the CAL and we'll be learning about the beautiful project we'll be making...the Land & Sea Cardi! 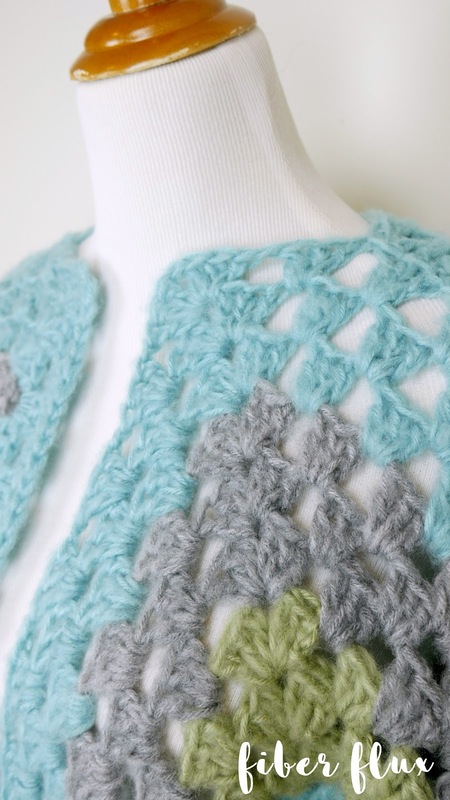 This is a fun (and EASY) to stitch up sweater that allows the maker to play around with color. Also wanted to mention a big thanks to those of you who have requested a wearable! And here it is below...so EXCITING! Also, a very special thanks to Red Heart for sponsoring this CAL and giveaway! Keep reading to learn how you can enter for a chance to win 3 balls of Dreamy by Red Heart! 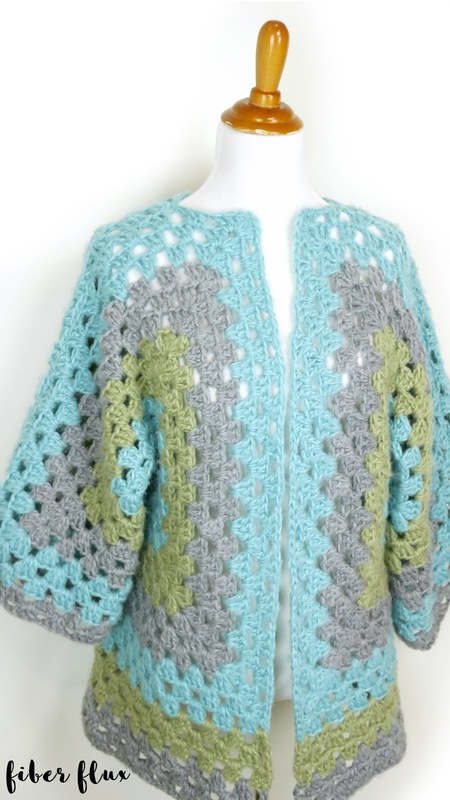 For this CAL (crochet along) we're going to be making a fabulous cardigan sweater! This has been a repeat request in the Fiber Flux community, so I am beyond thrilled to get started on this project! The CAL will be divided over the next few weeks (see schedule below), concluding with a fun showcase of projects in our maker gallery! Scroll down for the schedule with actual dates and what we'll be doing on each day/week. Size 4 medium weight yarn of your choice, (I'll be using 3 balls of Red Heart Dreamy in (1 each in aqua, gray, and celery) *Note: if you need to substitute yarn, just look for a yarn that is a 4/medium on the yarn weight scale and recommends the 6.5 mm K hook. Tuesday July 24 (that's today! ): Introduction to the CAL, GIVEAWAY, the project, yarn, and supplies needed. Wednesday July 25: Color palette inspiration on the blog! Last thing...the YARN GIVEAWAY! 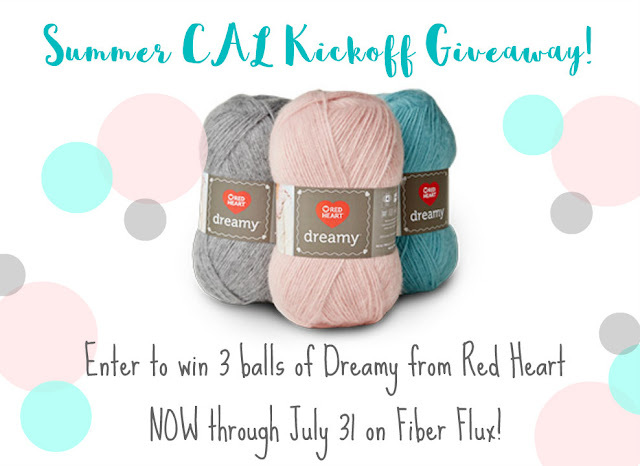 Enter for a chance to win 3 balls of Dreamy from Red Heart! Now is you chance to win some yarn of your own! Enter to win using the Rafflecopter below (sometimes it takes a moment to load). Giveaway ends July 31st and is open worldwide. Now go, go, go, and enter!!! I can't wait to see all of your fabulous projects...please share those pictures and above enjoy, take some time to relax with your hook, and have fun! That's all for today lovelies, see you next Tuesday for part two!! This looks like a fun project! 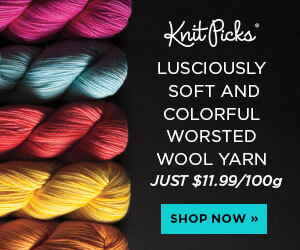 How many colors does the dreamy yarn come in? That yarn looks dreamy and looking forward to starting this project! I would choose whatever colorways in green that were available. I love all the colors but aqua is my favorite!! I can't wait to start this cardigan. I've always wanted to make one and now I will! Your tutorials are always fantastic. Thank you for making them. Lovely carrdigan. Looks like it would be useful year round. 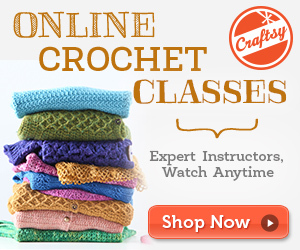 Your YouTube channel is my go to for all things crochet! Wether I need some inspiration, have questions, or just want to check out a new pattern, I can always count on one of your videos! I like this sweater. I'm not sure what colors I would choose. I would choose Dreamy Aqua and Ivory and Dreamy Stripes Caribbean. Thanks for the chance to win! I cannot wait to start this project. I have never made a sweater. I cannot think of a better place to learn than with Jennifer from Fiberflux! I normally watch in background as Im new but not on this...I will be front and center. I already bought my yarn, Cream, rose blue and purple...next stop Red Heart ...Thanks for doing this CAL...ive never done one. If I can manage to get the right yarn this will be my first CAL. If I do a solid color, I'm thinking a soft pink. If I do multiple colors, pink, gray and maybe white. Thank you for sharing with us! Love the colors you chose! Love to try this new yarn from red heart! I would choose a light orange , green, brown for Fall time. I would pick Aqua, Grey, and Lavender. This yarn has such great colors...so hard to choose just 3, I really like the striped colors best - Ethereal, Mountain top, Caribbean. Besides the solid colors could make some great combinations with the striped yarns. Nice sweater. Not sure what color I will use, waiting to see the color inspiration. Thanks for the giveaway. Thanks for the opportunity to make a cardi!! Looks like it's going to be fun! I'm going to use some stash cake yarn!! Thank you Jennifer for the great ideas. Navy and bright pink for my daughter. I love the colors that you have shown above! I would make it with white, yellow, and pastel blue. I really like the colors you have chosen and likely will purchase those. I also wonder what Snowy Dreamy Stripes Yarn would look like. 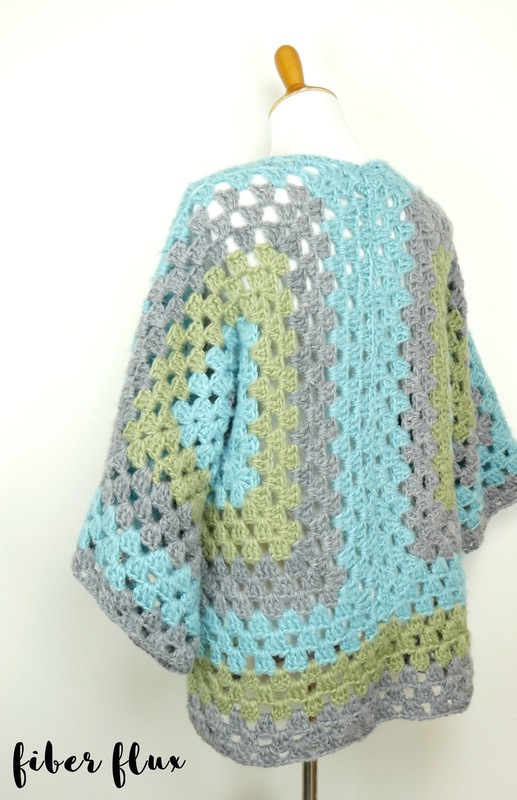 I may use that yarn for another project as I am unsure that it would work well with the beautiful pattern you have selected which includes two large granny squares. I cannot find the celery color in the shops here in Canada but I will keep looking or buy it directly from Red Heart. Thank you. Love the Land & Sea Cardi! This looks like a great project to try. I have some Super Saver Red Heart Brick Red in my bin. Not sure if it will work because it calls for an H hook. I love the colors that you picked out for the CAL! Love the colors you have, I would probably go with those or a solid of one of those colors. I love the color combo you chise! I love all the colors. I may have messed up the comment because I am doing this on my phone and I clicked through to quickly and did not get to read the whole question. I tried to go back but it wouldn't let me. I can't get it to register me in the giveaway. Help! Can't wait to begin the new Fibreflux CAL!! Absolutely love the colors you have chosen in Red Heart's Dreamy. 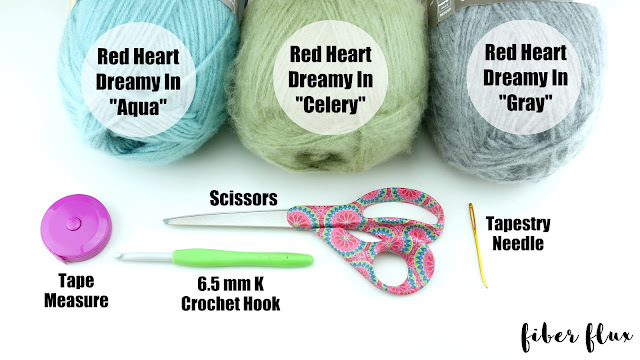 After looking at the color selections on Red Heart's website, I was also drawn to Celery, Aqua and the Grey. 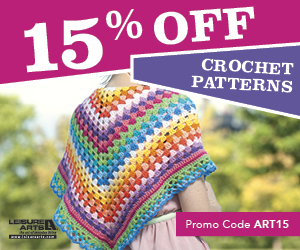 I am looking forward to the crochet along and crocheting this lovely sweater. Thanks so much!!! This Cardigan is beautiful. I will have to try and find this yarn. Perfect timing! I am wanting to make a light weight, kimono sleeve cardi for church since the A/C and sitting still make for cold goose-bumpy arms. Once I get the yarn I want to work with, I will be working hard to catch up. Perfect timing! I have been checking out yarns for making a nice cardi for church services since the combination of A/C and sitting still makes for cold, goose-bumpy arms. THanks for the opportunity!! I'm just teaching myself how to crochet too! I'm not sure if i like this or not. I'll see what colour combos i can come up with. This looks interesting. I have not done the granny stitch, always thought it looked grannyish so didn't like it. I might give this a whirl. The three colors I would pick are two shades of purple and a gray. This CAL looks amazing...maybe finally I can complete a project for myself! I'm having trouble finding an actual pattern. Can you post a link? As always, your designs are fabulous. I'm saving the info for later as I'm packing to move. Would love to make this, though, before Fall. Thank you and all the best to you!